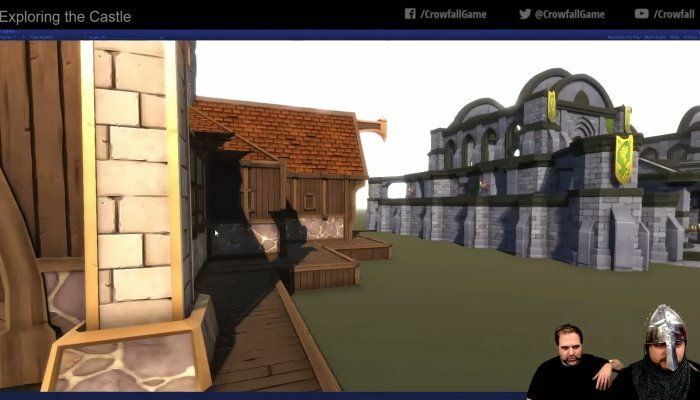 Art Craft has introduced a new video series called "Fly on the Wall" that literally lets viewers take part in a piece of a day's development of Crowfall. 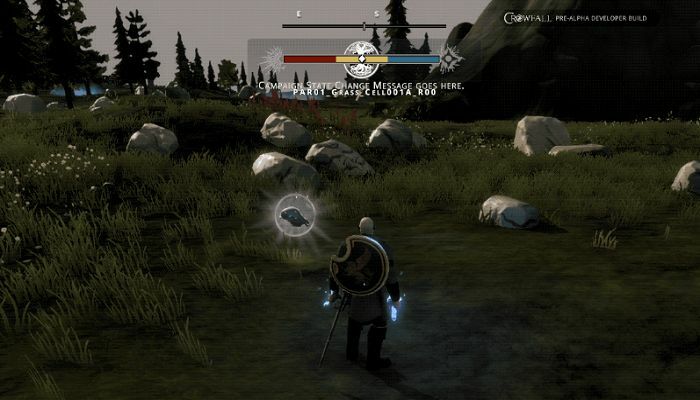 In this episode, the discussion viewers are made privy to is one surrounding World Building with several members of the Crowfall team. 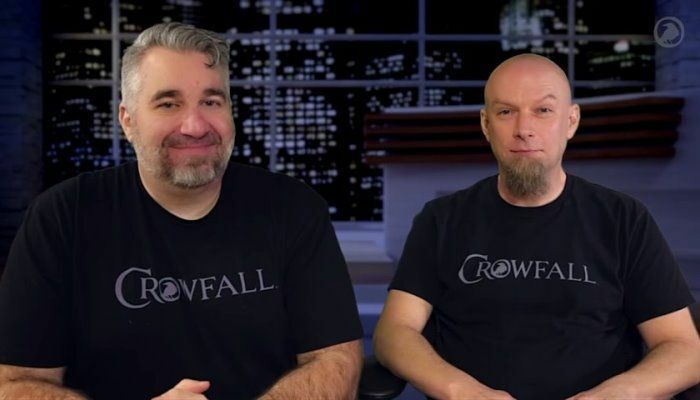 The latest Crowfall Q&A Live is now out and about for your viewing pleasure. In this episode Thomas Blair and Mark Halash show off the Fae in action in the game as well as gives viewers a peek at the Male High- and Wood-Elves. Oh...and the Guinecean double-jump is awesomely cool. 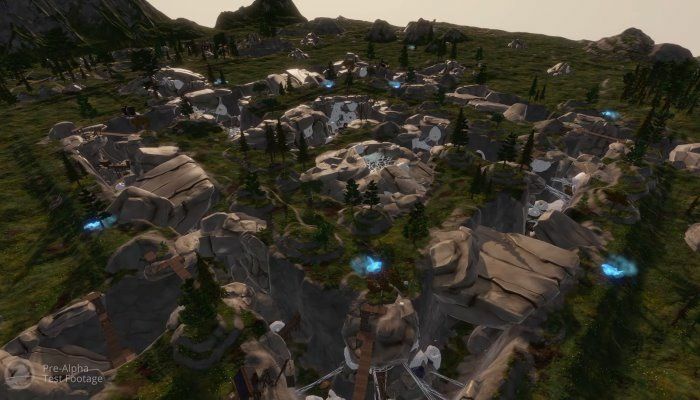 The Crowfall site has been updated with a post by Thomas Blair that details recent changes to the skill training and mechanics features. 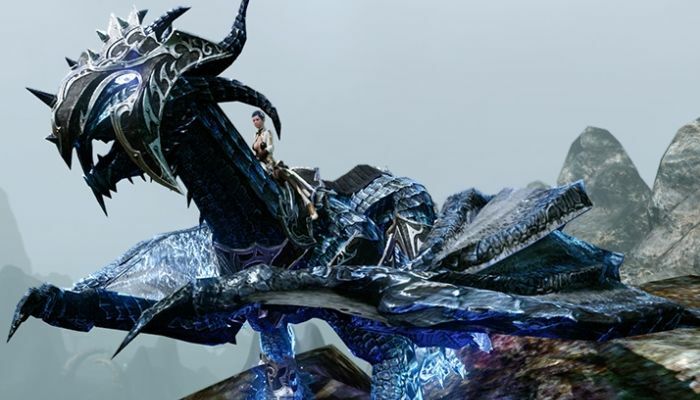 He begins the post by acknowledging that "progression and long-term character growth are extremely important in MMORPGs and we recognize that they are a cornerstone of the experience". 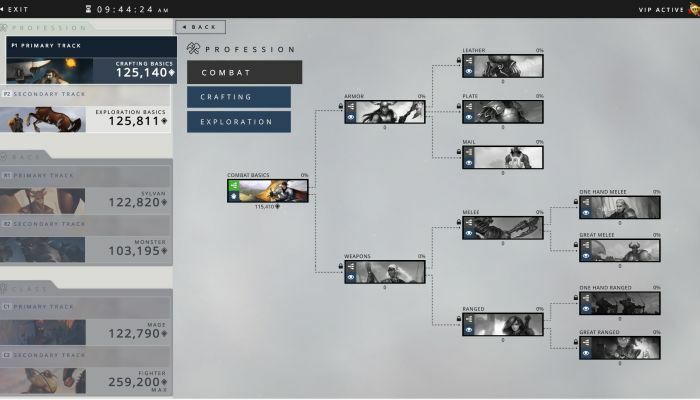 Many of the changes have come about from player feedback, both active feedback and passively through data collection. 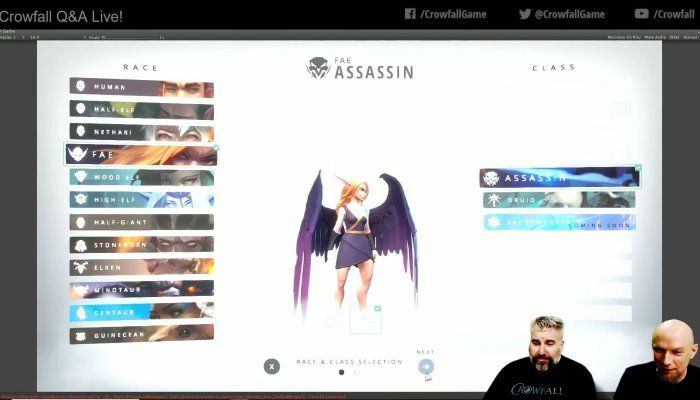 Crowfall Design Lead Thomas Blair and Creative Director J. Todd Coleman are on hand for a new video to talk about Pre-Alpha 5 and what players can expect to find in it. 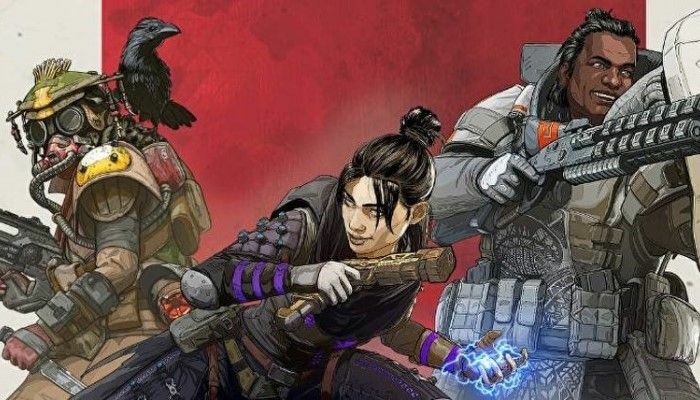 In addition, they spotlight "Patch Notes from the Future" as well as provide insight into the most recent bug fixes and what players might look forward to in v5.6. 5.5 Milestone Overview - Playable Female Centaurs! 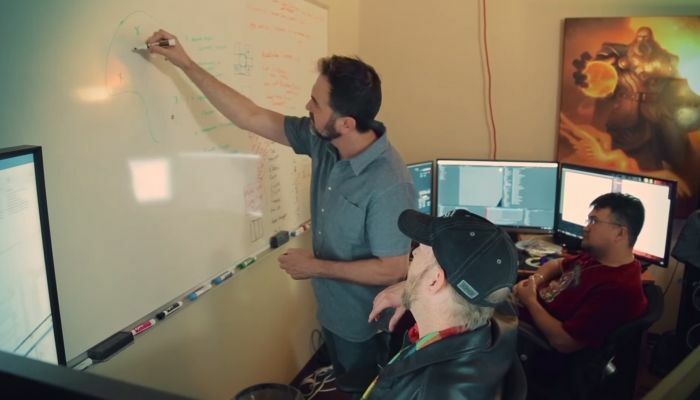 Art Craft has pushed out another fantastic video this week, this time focused on several key milestones in the development of Crowfall. 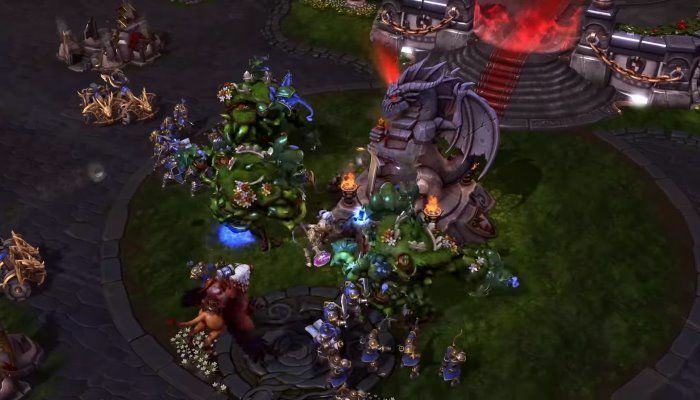 Most notably, players will now find playable female centaurs, a new map packed with zombies, spiders and minibosses, the addition of the new death / resurrection mechanics, player-controlled vendors and more. 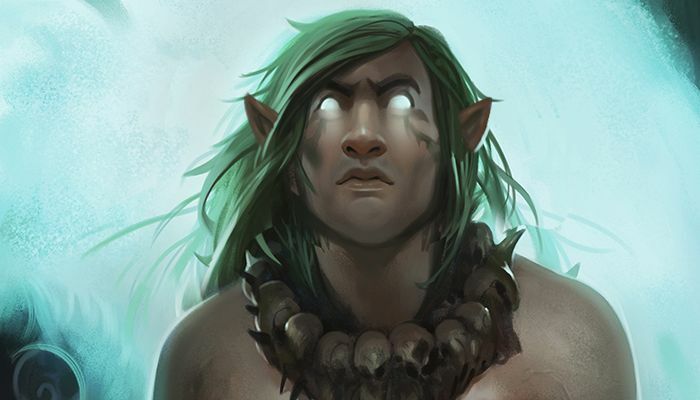 The latest Crowfall ACE Q&A has been released. 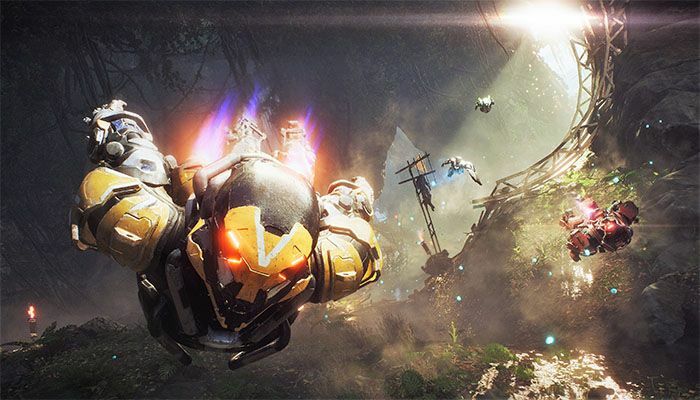 This time, Design Lead Thomas Blair and Senior Designer Mark Halash answer backer questions about recent adjustments to quality of life systems. 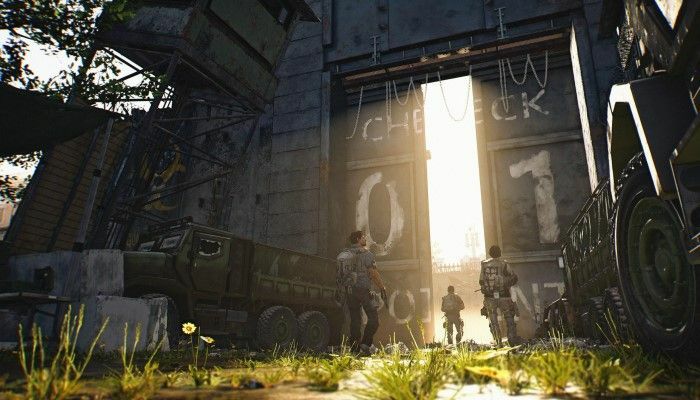 In addition, the pair teased Campaign islands and other upcoming features. 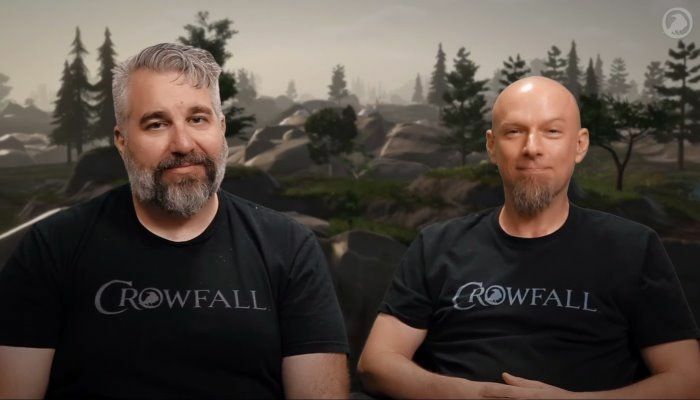 The latest Crowfall video has been published and features both Creative Director J. Todd Coleman and Environment Lead Jon O'Neal. 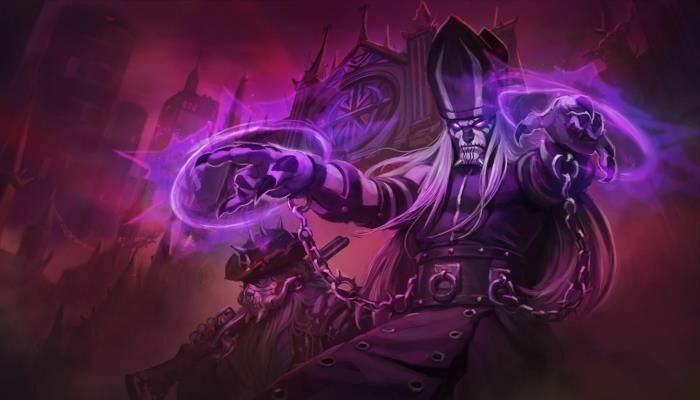 In it, they talk about modular castles and how the systems that are used to create epic buildings. "If you've never seen the scale of the castles, you don't want to miss this one. Castles are craftable in-game with the use of harvestable resources, and can be placed in your Eternal Kingdoms. The latest Crowfall developer diary delved into a trio of tasty PvP topics: Unconsciousness, Resurrection and, last but not least, Beheading. Yes, you can lose your head in Crowfall. Let's take a brief look at how these systems work. The latest Crowfall developer video is now available on YouTube with Game Designers Thomas Blair and Mark Halash talking about Pre-Alpha 5.The pair goes into detail about the most recent build, bug fixes and additions that players will be testing on the TEST server. 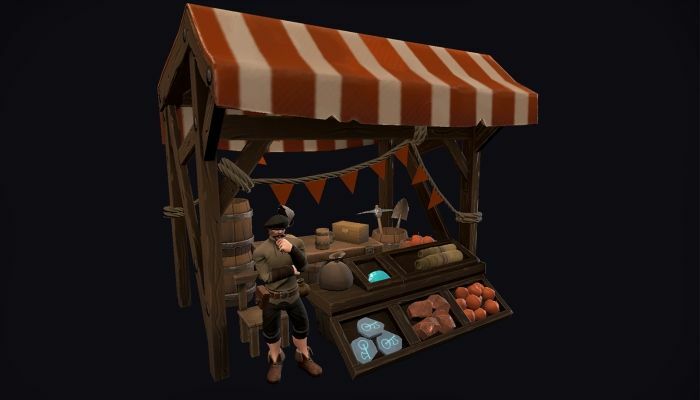 The Crowfall site has been updated with a post to introduce fans and players to the game's vendors. 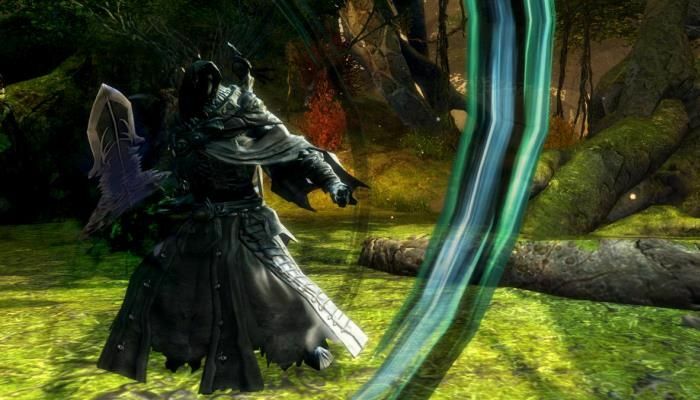 The first iteration of vendors will be in the game "soon" and the post provides players with a first look at the upcoming system.